The Zeiss Loxia Prime Lenses are full frame E-Mount lenses. 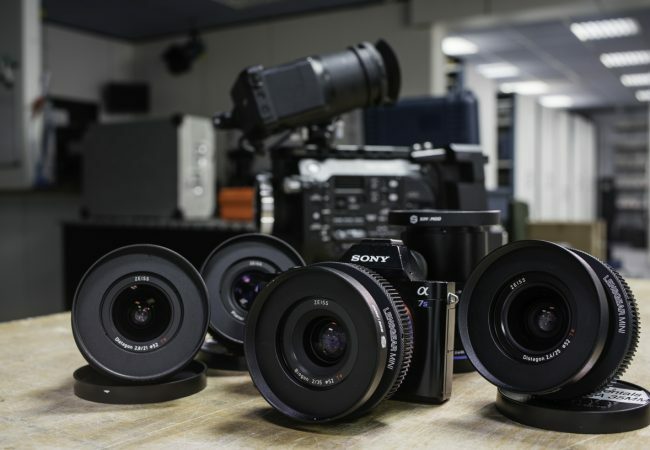 Ideal as compact, lightweight gimbal or drone solution in combination with the Sony CineAlta Venice, PXW-FS7 or A7s series cameras. 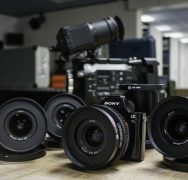 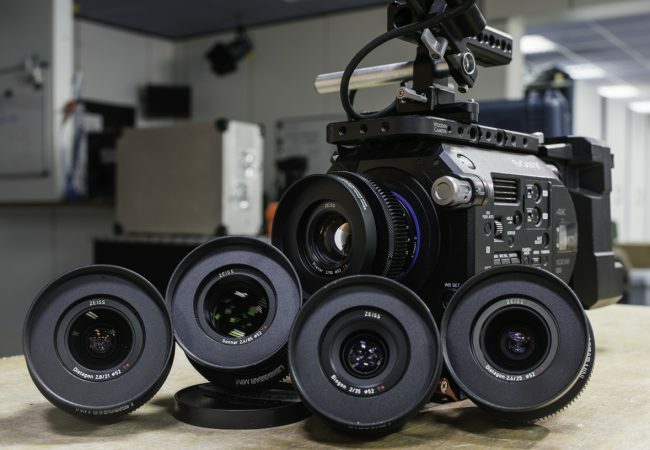 All lenses are standard equiped with professional 0.8 pitch cine gears and 80mm SIMMOD Lens Pro Cine Rings.